Welcome to the online EIDS apparel store! 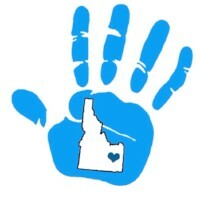 All proceeds will go directly back to EIDS and helping individuals with Down syndrome, their families, and our community. If you would like something in more than one size, add the first size you want to your cart and then click on "continue shopping". Then you can go back to the apparel item and add the next size. 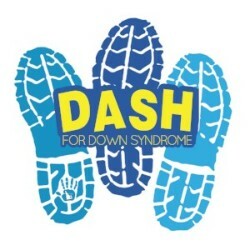 If you need any help or have questions please e-mail us as easternidahodownsyndrome@gmail.com or click on "contact us" at the top of our website and we will get back to you as soon as possible! Thank you so much for your support! Happy shopping! Dark gray t-shirt made of a cotton/poly blend. Small logo on the front on the upper left chest and big logo on the back as shown in picture. Dark gray hooded sweatshirt made of a very soft cotton/poly blend. Small logo on the front on the upper left chest and big logo on the back as shown in picture. Dark gray half-zip pullover made of sport tek material. Small logo on the front left chest as shown in the picture of women's half zip. Dark gray half-zip pullover made of sport tek material. Small logo on the front left chest as shown in picture. 100% acrylic gray beanie with a thick white stripe and a gray and white pom on top. One size. 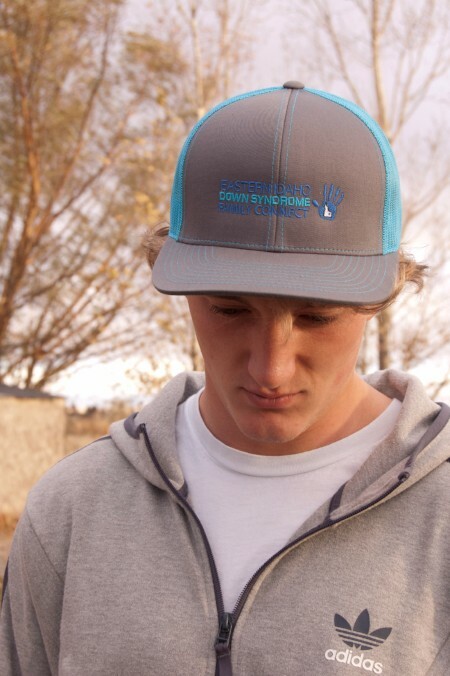 Gray and blue fleece lined beanie. Shell is 100% acrylic. Lining is 100% polyester (fleece). One size. Womens fit 100% acrylic gray and black beanie. One size. Mesh back and snapback hat. One size. Distressed gray hat with adjustable back. One size. Flex fit hat made with 11% wool. The hat is fitted and comes in two sizes. Gray fitted hat. Comes in two sizes. Women's black hat with adjustable back. One size.